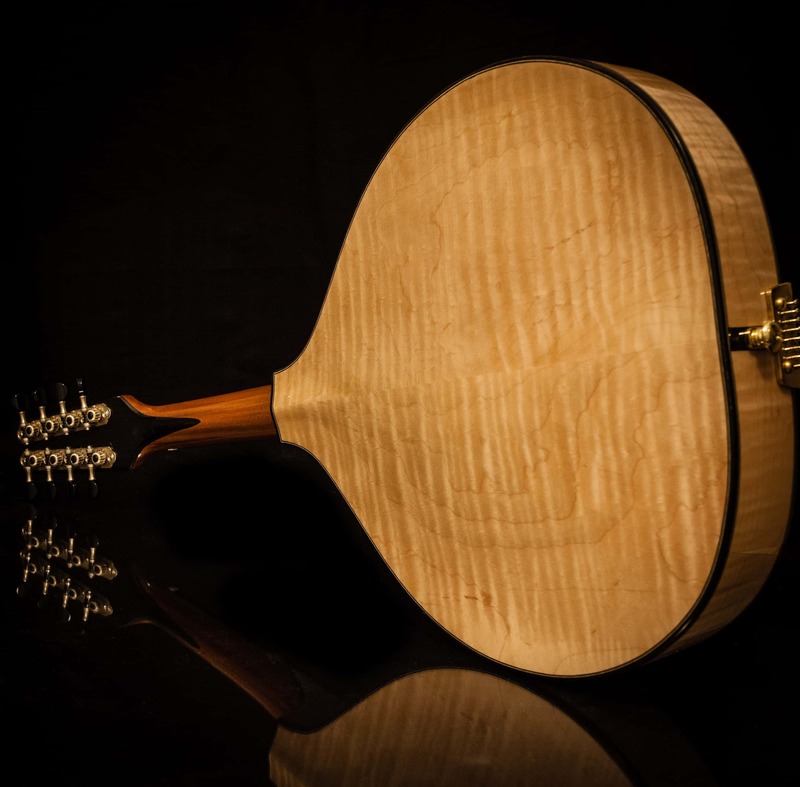 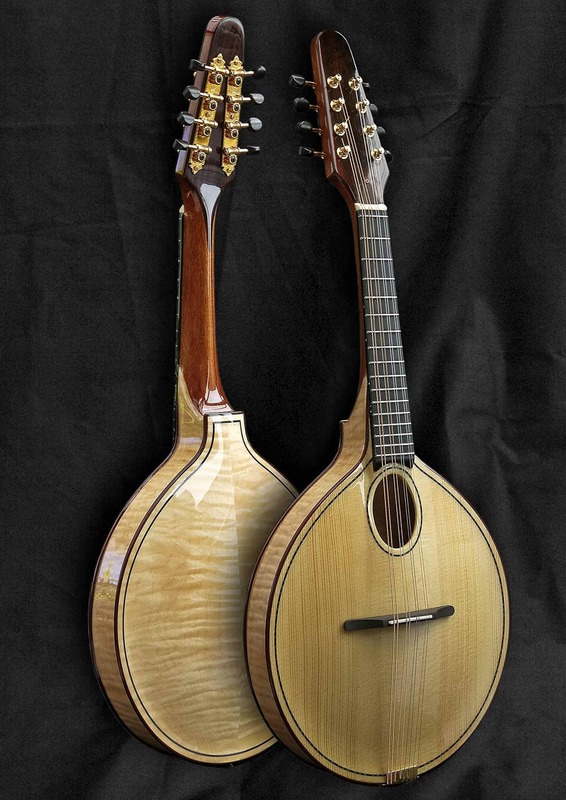 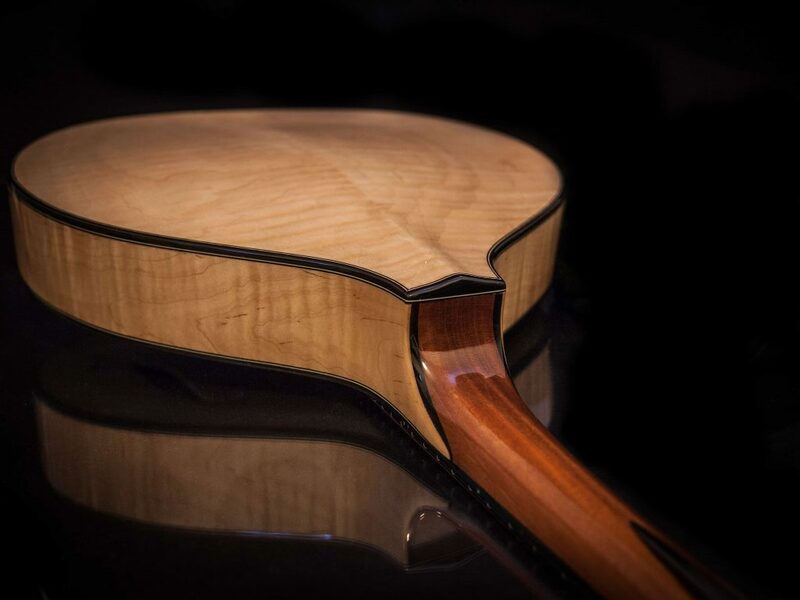 The Celtic F mandolin mixes the sweeter European sound with a little woodiness and projection. 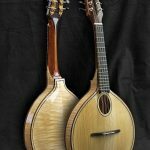 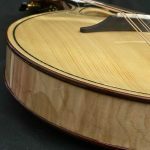 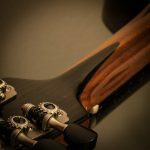 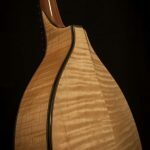 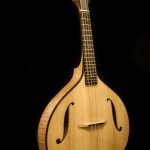 The Celtic O mandolin has a sweet European sound with a little more sustain that a traditional American mandoin. 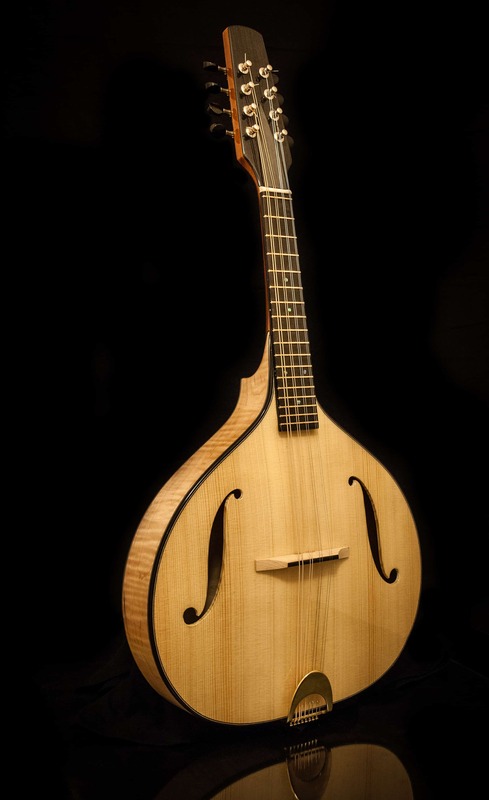 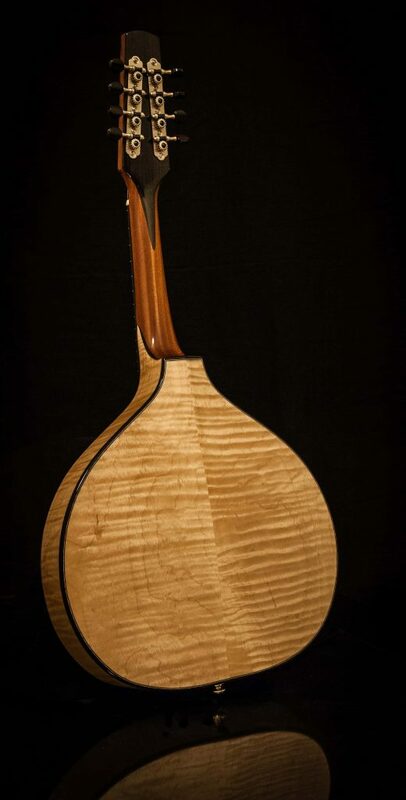 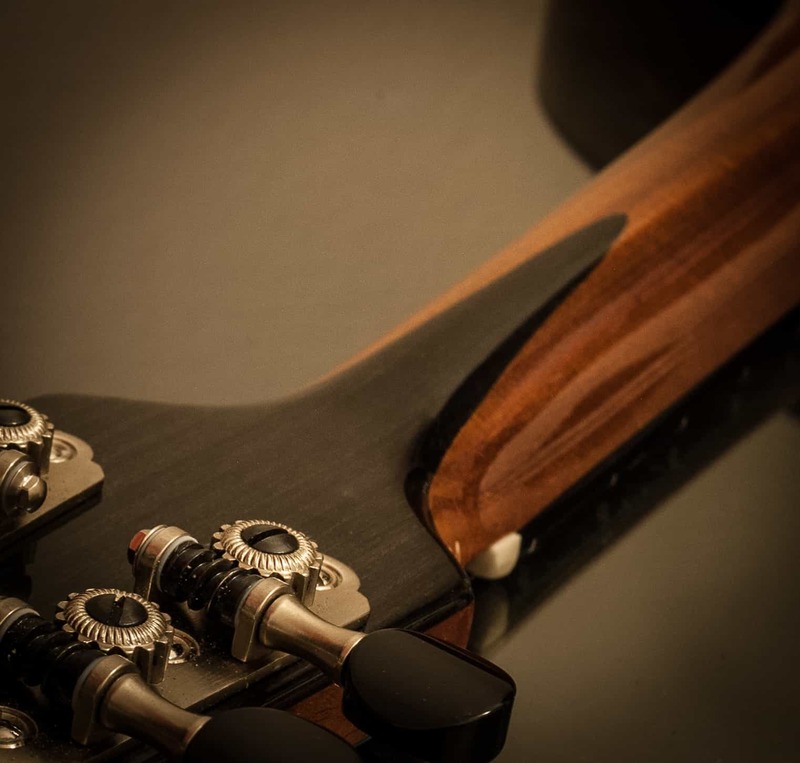 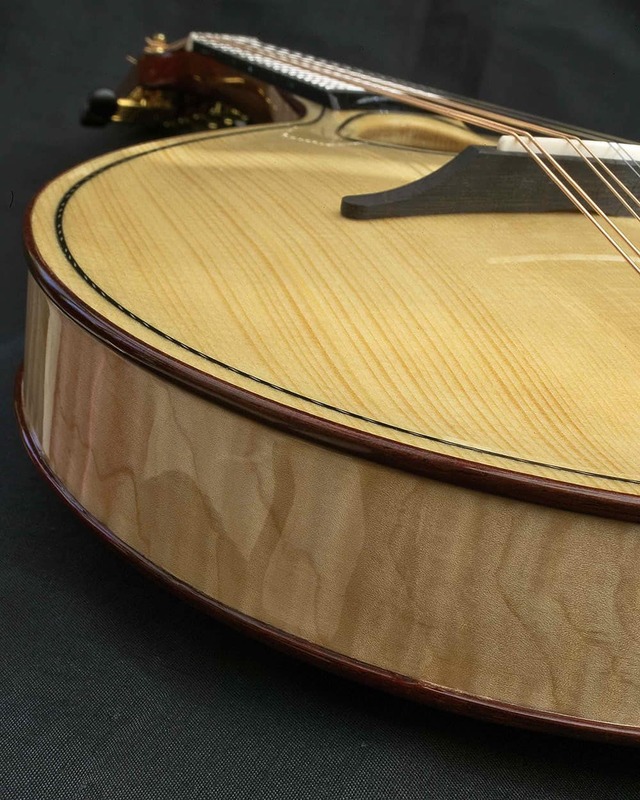 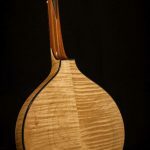 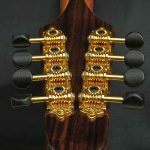 The A style mandolin has the warm woody bass of a traditional American bluegrass mandolin coupled with the strong treble of a Celtic instrument. 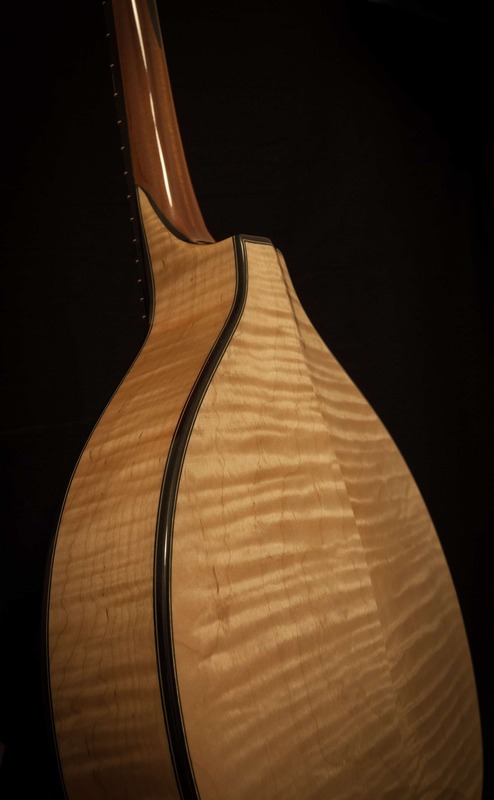 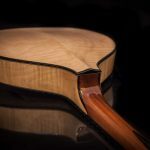 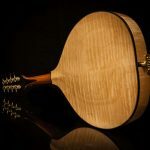 European spruce soundboard, carved maple back and sides, 1908 Cuban mahogany neck, Indian rosewood fretboard and maple bridge. 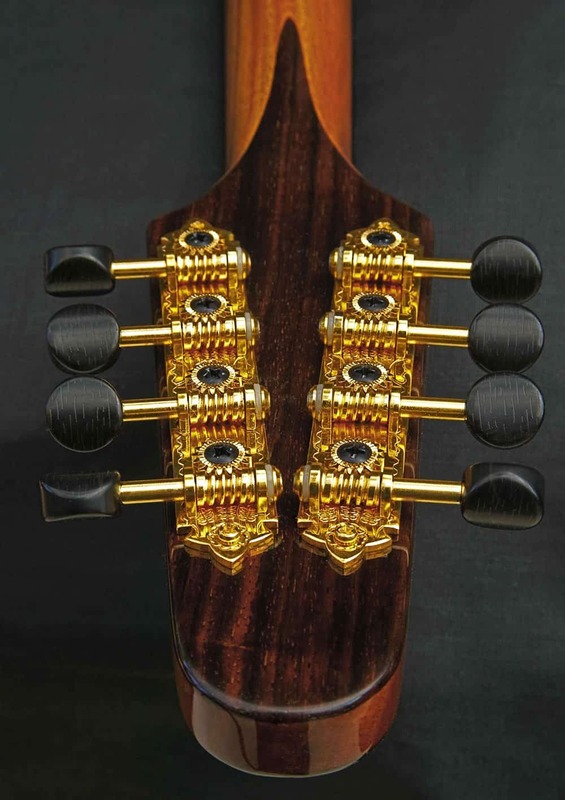 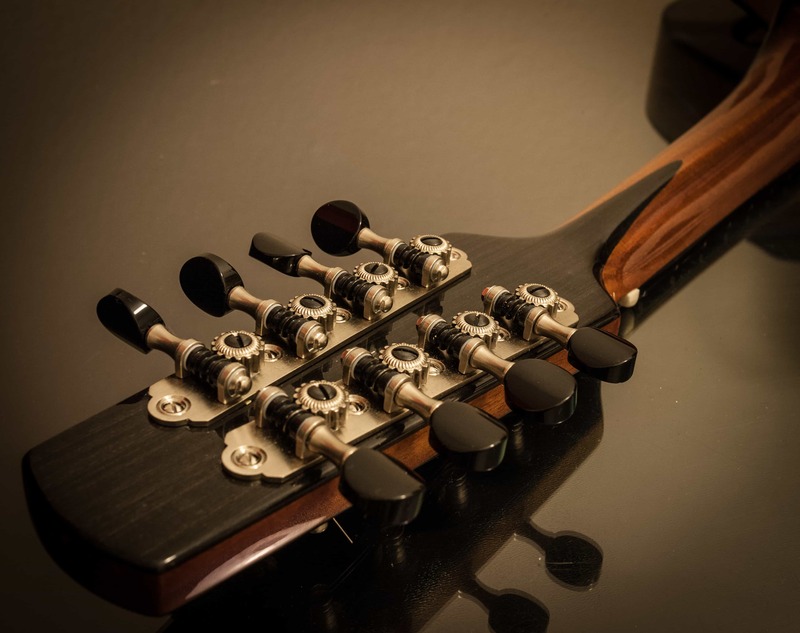 All models come with Rubner open gear tuners.